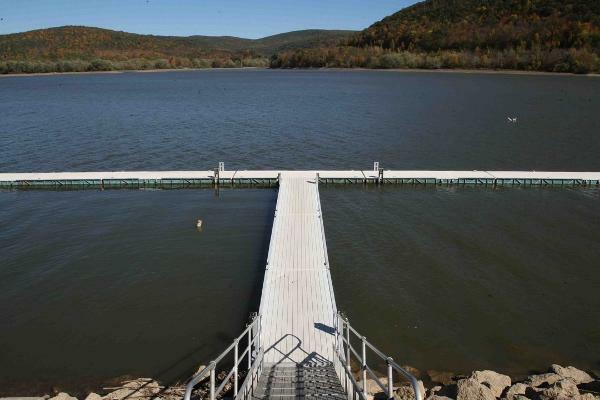 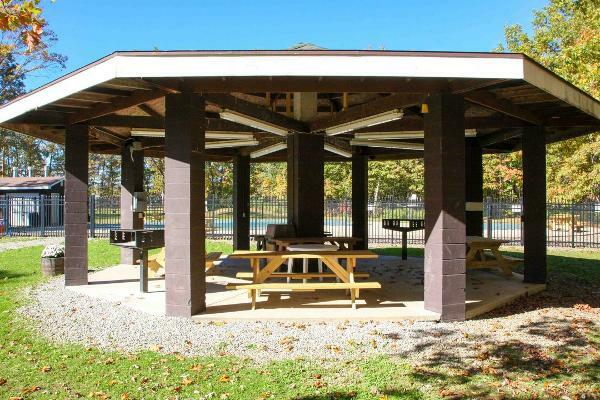 Overlooking the scenic Allegheny Reservoir, Highbanks Campground boasts camping at it’s best. 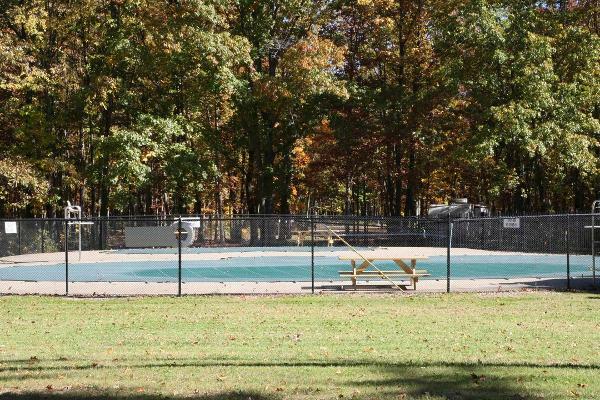 Enjoy the comforts of our cabins and chalets, relax in your RV, or pitch a tent to sleep under the stars. 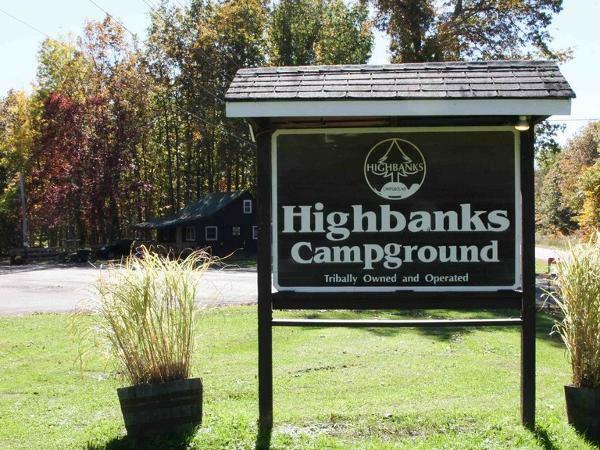 We welcome you to join us starting in late May and see what Highbanks has to offer you for all your camping needs.